Check out new music from superstar Pink. 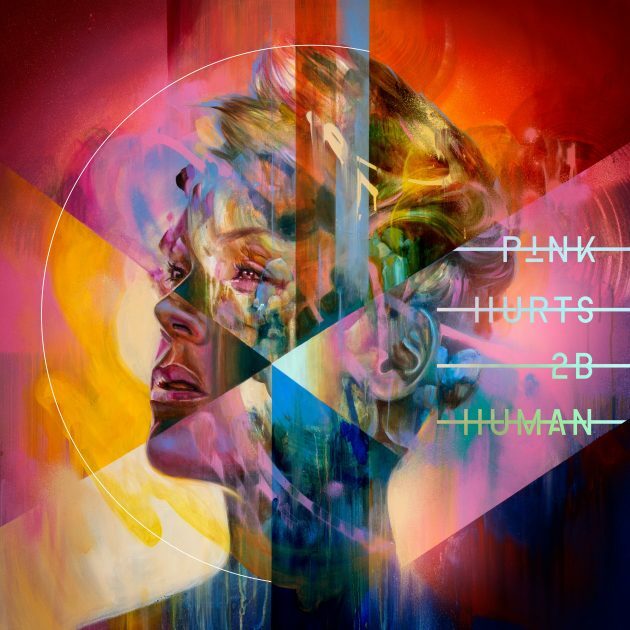 Listen to her new single ‘Can We Pretend’ off her highly anticipated album ‘Hurts 2B Human’. Get into the track which features Cash Cash below.